BEND, Ore. – On April 11, Central Oregon’s premier resort, Tetherow, will host its second Brewery Smackdown of the season. 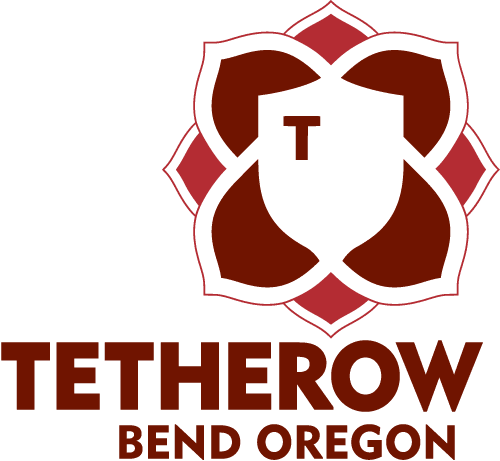 This time, two of Central Oregon’s finest breweries will battle to take home the title. In the Bend vs. Bend pairing competition, Silver Moon and Crux will enter the ring with Sunriver and GoodLife. Prior to the Brewery Smackdown, Tetherow chefs meet with brewers to sample the menu and select which beer pair best with each dish. Over the course of five rounds, it’s up to guests, brewers and distributors to crown a winner. Each guest receives a dish prepared by Tetherow’s culinary team and two blind beer tasters. After each course, they select the beer that pairs best with the dish.